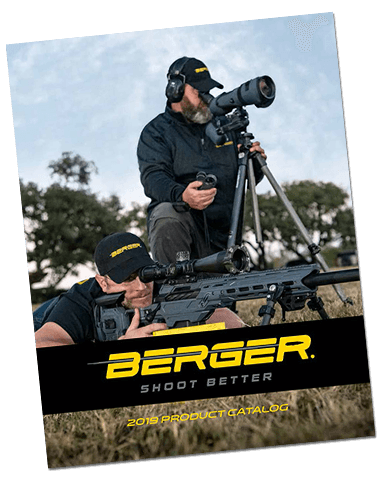 New Berger Elite Hunter Offerings Now Available! 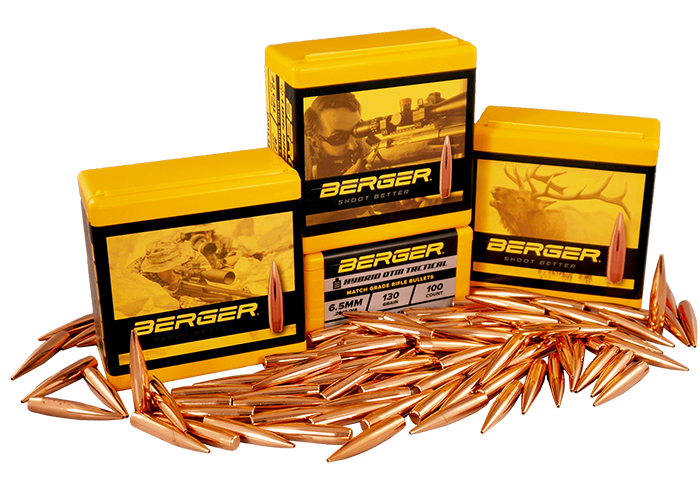 New Berger Classic Hunter Offerings Now Available! 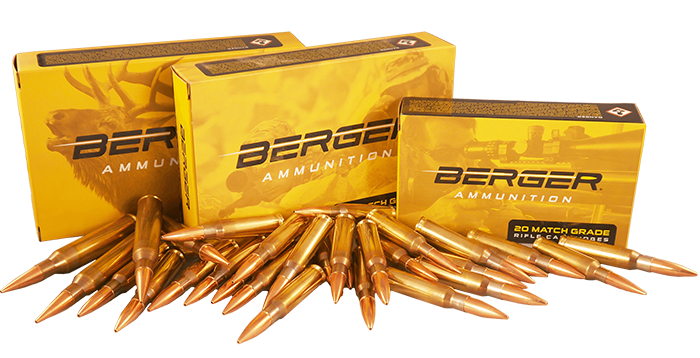 What Are The Differences Between the OTM Tactical, Classic Hunter and Elite Hunter Bullets? “Premium” or “Match Grade” on the Hunting Bullet Label. What’s the Difference?